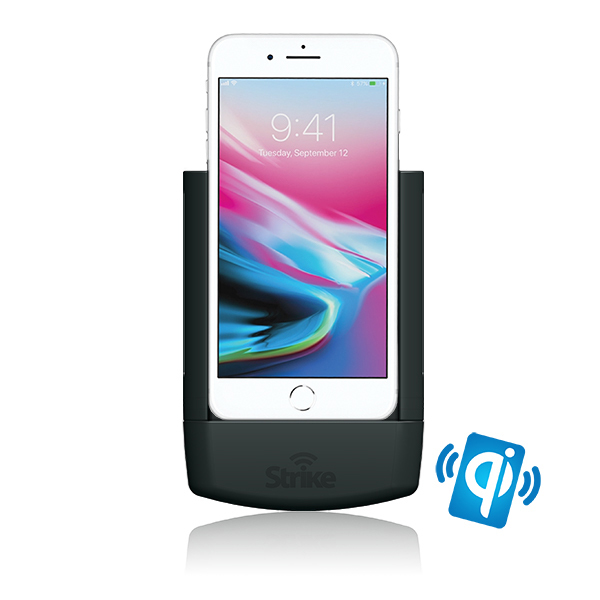 Introducing the newest addition to Strike's wireless charging car cradles - the Apple iPhone 8 Wireless Charging car phone holder! Strike Alpha iPhone 8 Car mobile phone holder has been designed to support the wireless charging capability of your new iPhone. You no longer need to plug a cable into your iPhone 8, this Apple iPhone 8 car cradle will automatically charge your phone with its WIRELESS CHARGING capability. 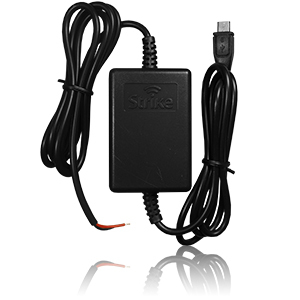 You just need to dock your phone into the cradle to enjoy superior charging whilst you are on the road. Use your device for longer hours without worrying about battery drain! Very convenient and safe to use! 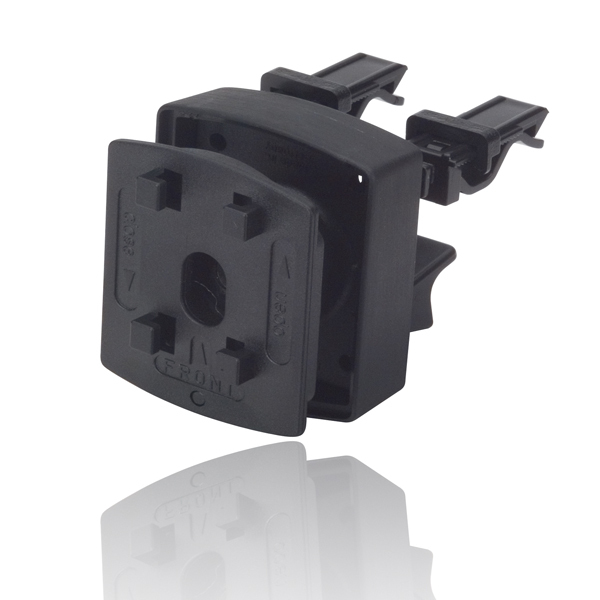 The internal passive antenna of the Apple iPhone 8 Car Mboile Phone Holder is specifically incorporated to improve your mobile signal once used with a reputable external antenna. 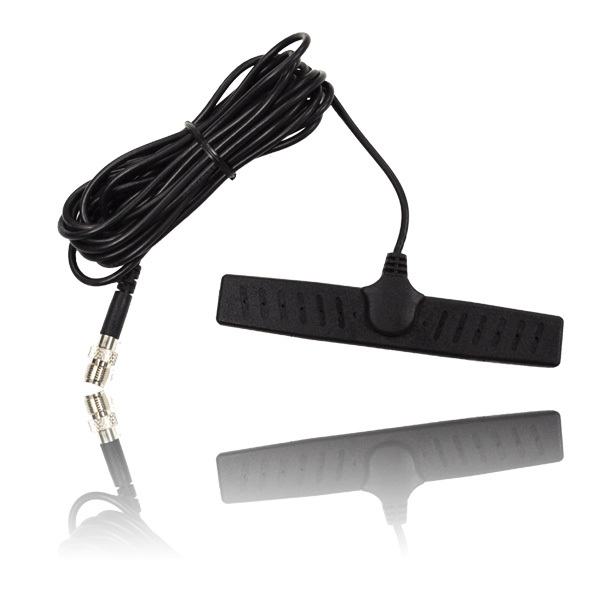 The cradle comes with a FME male connector so it can be connected to an external antenna. This iPhone 8 car mount includes a swivel mount. 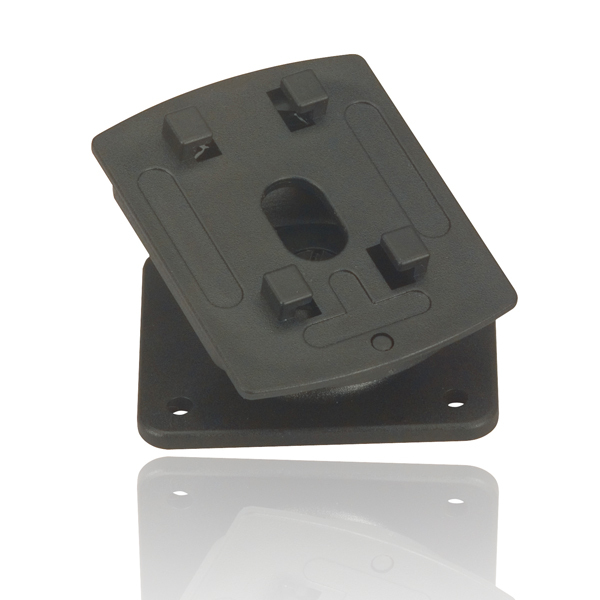 Other mounting options are also available for purchase. This iPhone 8 wireless charging car cradle requires the help of a professional during the installation. 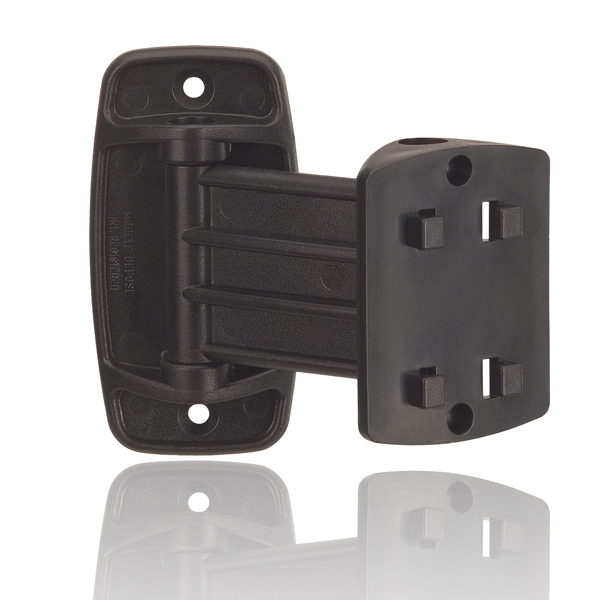 A trained professional will attach the cradle to the swivel mount provided in the package and will connect it to the power pack to your car's electronics. After that, you can now enjoy the benefits of our dedicated holder for Apple iPhone 8. 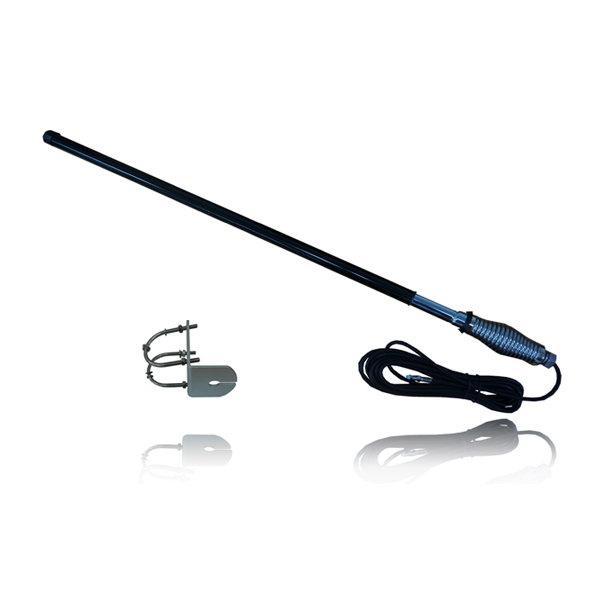 Shop for Strike Antenna to give your iPhone 8 additional signal boost! The Strike Alpha Apple iPhone 8 Wireless Charging Car Phone Holder features a 12/24 volt charging system with voltage spike protection. An added safety feature not available to another ordinary phone holder. This iPhone car holder also offers fast-charging system. A better way to maximize the functionality of your Apple iPhone 8 while you drive. The internal passive antenna booster is specifically designed to fit Australian networks including Telstra Next G and all 4G networks. 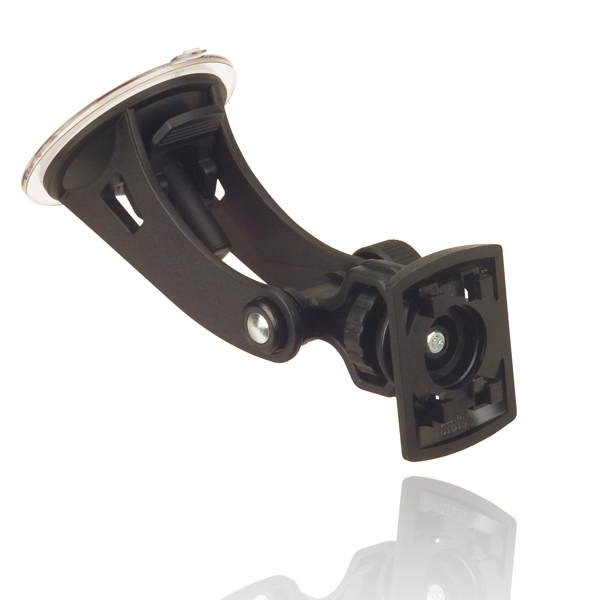 This car mobile phone holder comes with FME male for external antenna connection.